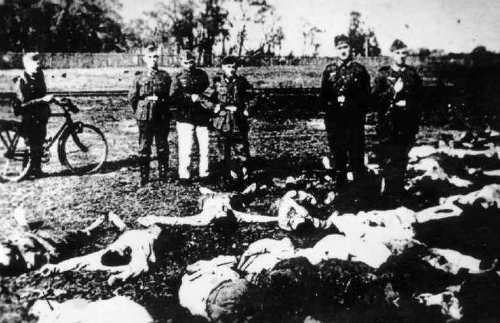 On 8 December 1941, Chelmno extermination camp was operated by NAZI. It was during the Holocaust phase. Then it was operated again during the Soviet counter offensive on 23 June 1944 until 18 January 1945. Facts about Chelmno 2: who was exterminated in Chelmno? 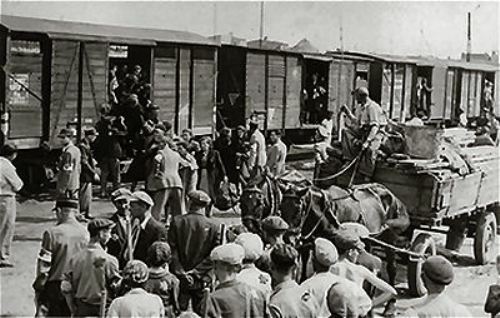 The people who had been exterminated in camp include the local people and Polish Jews. Since the reception building in the camp was damaged, the killing methods on the camp were modified in 1943. Do you know the number of the people who were killed in Chelmno extermination camp? It was reported that around 152,000 people were assassinated in this camp. There were around 180,000 victims cited by West German prosecution during the trials conducted in 1962 until 1965. The number of about the victims was higher if you check the estimated number from the Polish official. They stated that there were around 340,000 people killed. If you want to know another figure about the victims in the Chelmno extermination camp, you can check the figure in Kulmhof Museum of Martyrdom. The victims were 200,000 people. 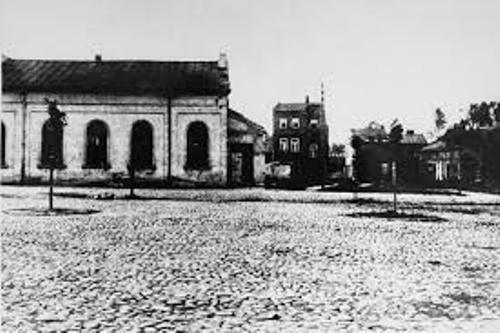 Most people killed in Chelmno extermination camp were the Jews from west-central Poland. They were also the Jewish people from Bohemia, Luxemburg, Hungary, Austria and Romani. They were sent to the camp. 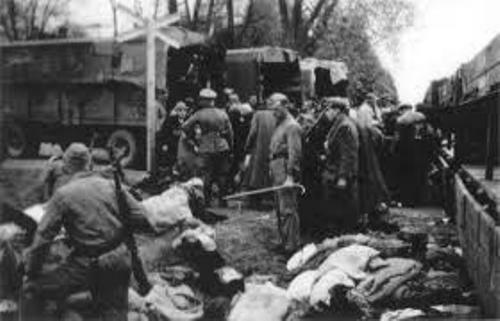 Facts about Chelmno 7: how were they killed? They were assassinated through a mass killing by using the gas vans. Check Facts about Belzec Concentration Camp here. On 17 January 1945, the town of Chelmno was captured by Russian army. However, there were no prisoners left alive in the camp. The evidence had been already destroyed by the Nazi. There was a fifteen year old survivor who stated that only three Jews successfully escaped from the camp. Get Facts about Bergen Belsen Concentration Camp here. 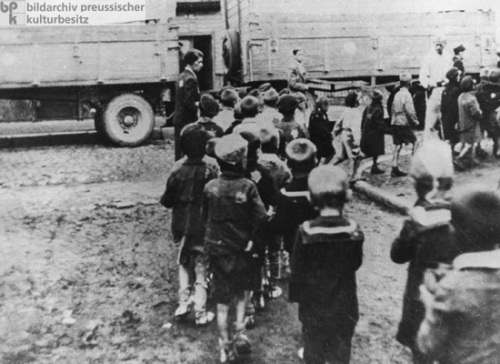 There was another report about the Jews who could escape from the camp. Based on the report of Holocaust Encyclopedia, there were 7 Jews escaped from the camp in the beginning of 1940s. What do you think on facts about Chelmno? Let me show you one of the interesting battles in World War II in Facts about Battle of Stalingrad.